"Temperament and Intelligence are keys to a great Lab." 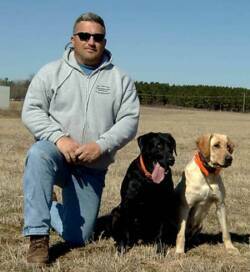 Thackerville Retrievers has over 26 years training quality dogs. 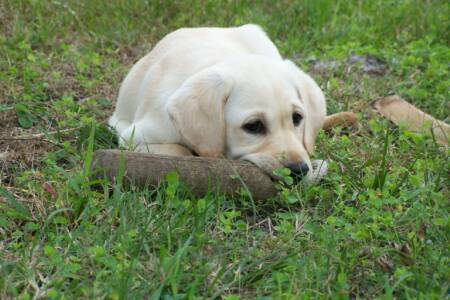 Our goal is to tailor a program to meet your dogs specific needs as well as your expectations. 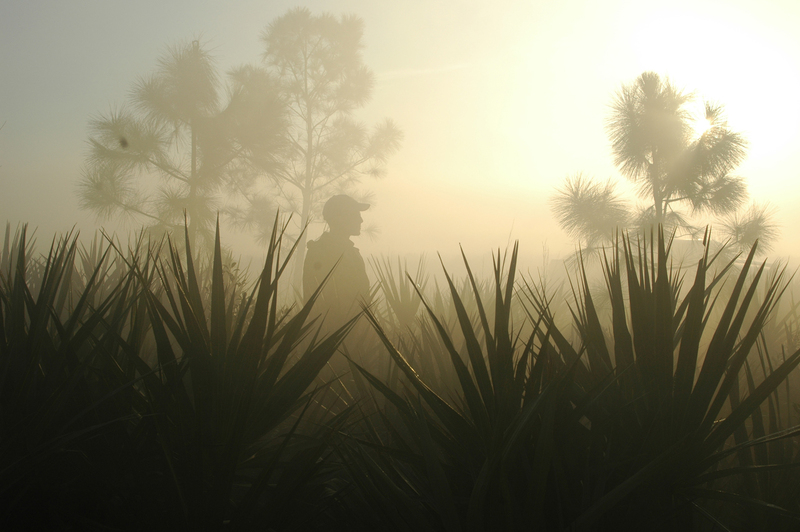 We offer companion, obedience, gun dog training as well as Hunt Test and Field Trial training. 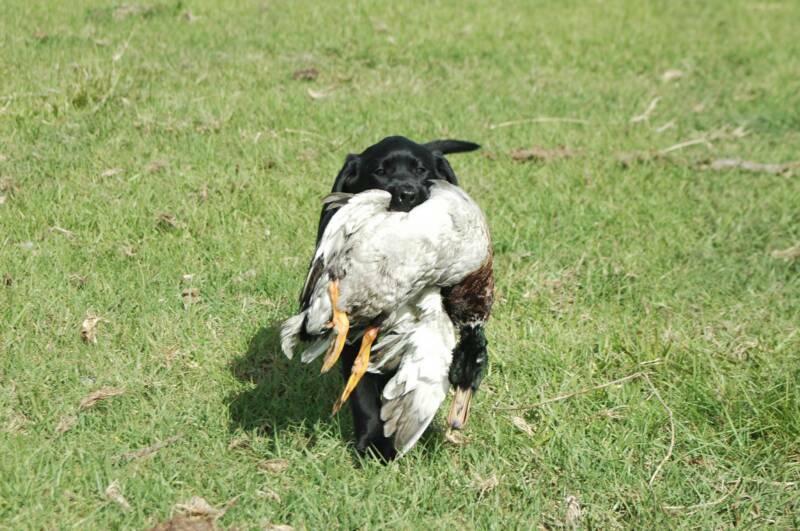 Our hunting and hunt test training is open to all breeds of retrievers and our obedience training is open to all breeds. Group and individual training sessions are available. Our training program is designed to maximize your dog's full potential. This is why we limit the number of dogs that we train at any one time. Our professional trainers can train your dog for AKC and UKC Hunt test competition, we also provide handling services at these competitions should you so desire. We would be honored if you would take a few minutes to browse our site. 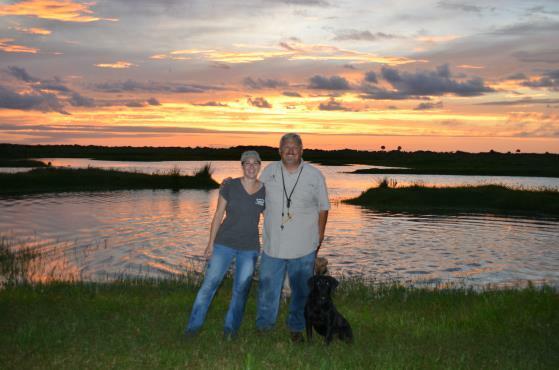 You will find details about all of our training and breeding programs. 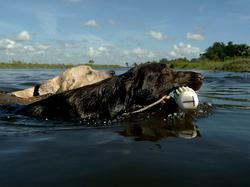 We at Thackerville Retrievers pride ourselves on remaining committed to delivering excellence in retriever training.